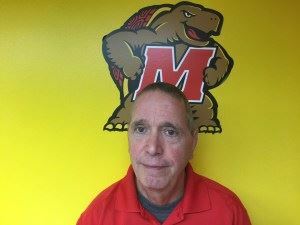 Martin Culp, University of Maryland, has been the Elevator Contracts Supervisor for thirteen years, has been a National Association of Elevator Safety Authorities (NAESA) QEI-1 Certified Elevator Inspector for the past six years, has been a master electrician for thirty-five years, and a volunteer fire-fighter/EMT in Maryland for twenty years. Terri Flint, A 1993 graduate from Michigan State University, Terri Flint began her career in the elevator industry in 1995 as a probationary helper for Millar Elevator. After three years in the field Terri joined the office staff as an inside sales person. She quickly became responsible for maintenance, repair and modernization sales; later advancing to branch superintendent for Millar. In 1999 she joined the University of Michigan. Terri is currently the Elevator Program Manager at the university. She has been involved with Elevator U since 1999. 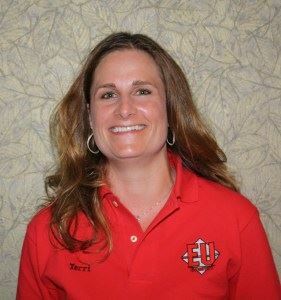 She was honored to serve as the inaugural president when Elevator U became an official association in 2006 and continues to stay involved by serving as the conference planning chair and also serves on the educational committee. In 2014, Terri was appointed to the State of Michigan Elevator Safety Board by the Governor. She holds a State of Michigan Class A Elevator Contractors License, State of Michigan Class A Elevator Journeypersons License and is QEI-1 Certified. Neil “Eddie” Morris, University of Virginia, is the Elevator Senior Supervisor, holds a State of Virginia elevator mechanic license, has been a National Association of Elevator Safety Authorities (NAESA) QEI-1 Certified Elevator Inspector for nine years, is a National Association of Elevator Contractors (NAEC) Certified Elevator Technician for the past six years and a master electrician for twenty years. 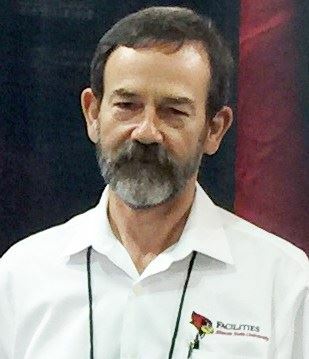 Steve Pydynowski, Illinois State University, is the Assistant Superintendent of Building Maintenance who administers elevator contracts on campus. 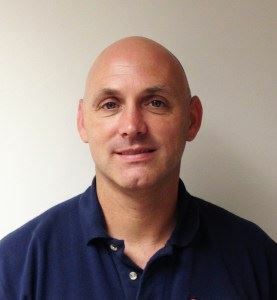 He has over thirty years of experience in private and public university housing and facilities management. 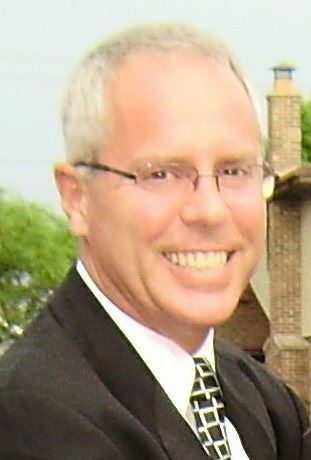 A graduate of the University of Illinois-Chicago, a veteran of the US Navy-Reserves (Seabees), in the past he has served as vice-president on the board of ACUBSS, a member of ACUHO-I and APPA, and as an eight-year member of Elevator U has served on the board as treasurer for the past six years. 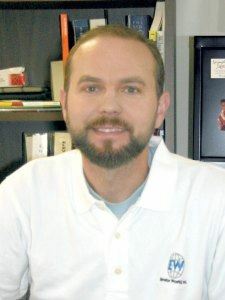 Brad O’Guynn, Vice President of Sales & Marketing for Elevator World, Inc., has been involved in the elevator industry for over 12 years. He has been on the Board of Directors of Elevator U for six years while holding the title of Secretary and Membership Committee Chair, and assisting on the Education and Communication Committees. In addition, O’Guynn plays an active role in helping to educate elevator industry professionals through developing and distributing safety materials, continuing education opportunities and educational articles within ELEVATOR WORLD magazine. He is a member of the Elevator Riders Riding Club and assists The Elevator Escalator Safety Foundation (EESF) with marketing initiatives and fundraising efforts as needed. Tom Sybert, President of C. J. Anderson & Co., has been active in the elevator industry for twenty-four years, is currently on the board of directors of the Elevator and Escalator Safety Foundation (EESF), has served on the Education Committee, as Vice-President and President of the Chicago Elevator Association, current serves on the City of Chicago Elevator Safety Advisory Board and is the founder, host and producer of over 400 shows on the Elevator Radio Show weekly podcast. Glenn Duncan, Founder and President of Parts Specialists, Inc. (PSI), has been active in the elevator industry for over twenty-five years, is a Founding Director of Elevator U, and a current board of director, is currently on the board of directors of the Elevator and Escalator Safety Foundation (EESF) as Regent at Large for Schools & Universities, is a member of the Chicago Elevator Association (CEA), serves on the Nominating Committee, and is the Publisher/Editor of the CEA News, is the Founder of Elevator Riders Riding Club that facilitates fundraisers for the Elevator and Escalator Safety Foundation (EESF), and spreads the message of elevator and escalator safety for children. 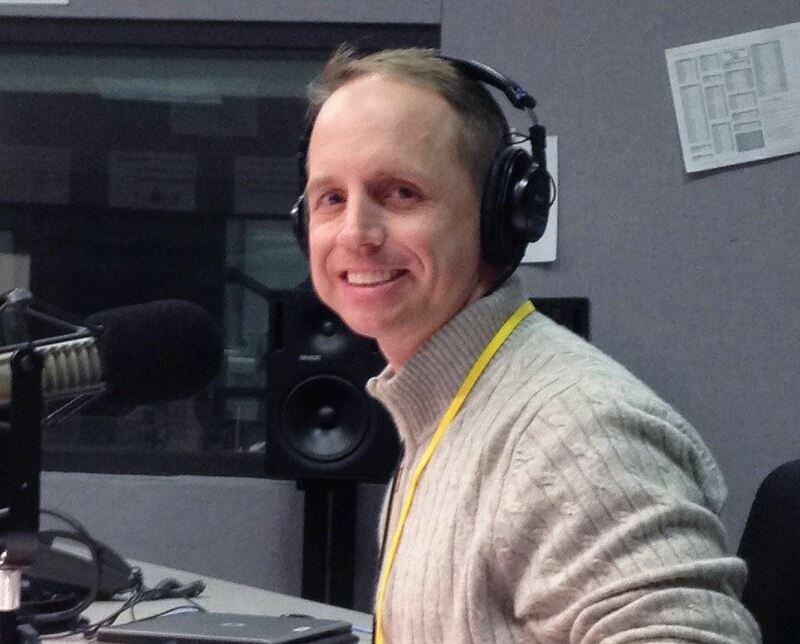 Brad Haldeman graduated from The Pennsylvania State University in 1990. He has been an elevator designer for the Penn State Office of Physical Plant Design Services for eighteen years, focusing on elevator modernizations and new elevator installations. 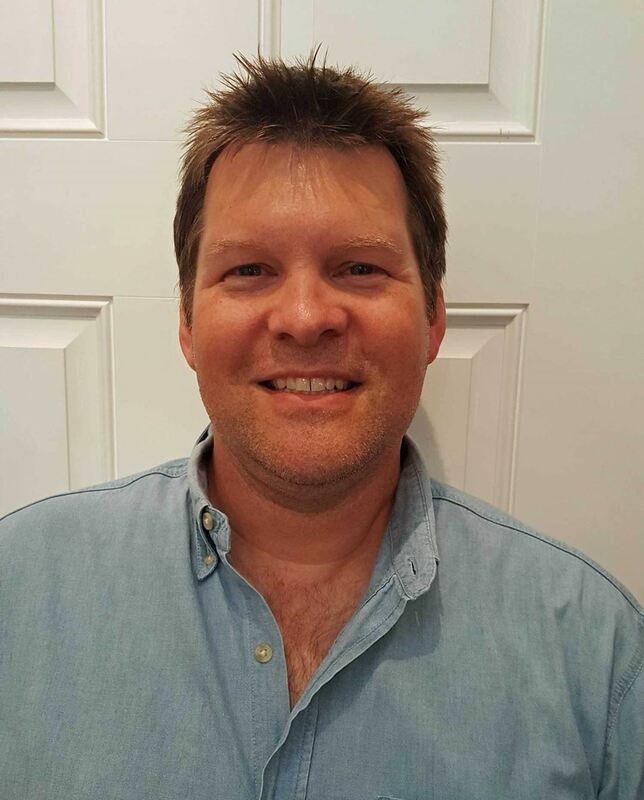 Brad has been on numerous ElevatorU committees as a Board of Directors member for eight years. Don Ross is a 1969 graduate of Milton Hershey School in the top third of his class. He majored in mechanics in the college prep technical curriculum. After graduating he worked in various trade including, auto/farm shops, machine shops, carpentry, electricity, roofing , welding etc. he was employed in printed circuits manufacturing for 7 ½ years including 5 ½ years as production supervisor. He began in the elevator field in 1987 as a service tech until the co. was sold in 1989. He was certified as elevator inspector in the state of Pennsylvania in April 1990. He was certified Q. E. I. in April 1991. He was employed by 3rd party elevator inspection companies until he started D. H. Ross Elevator Inspections Inc. in June 2004. He is a member of NAESA International, ASME, NAEC, and serves on the board of directors for Elevator U. He has been active in EU since June 2003. 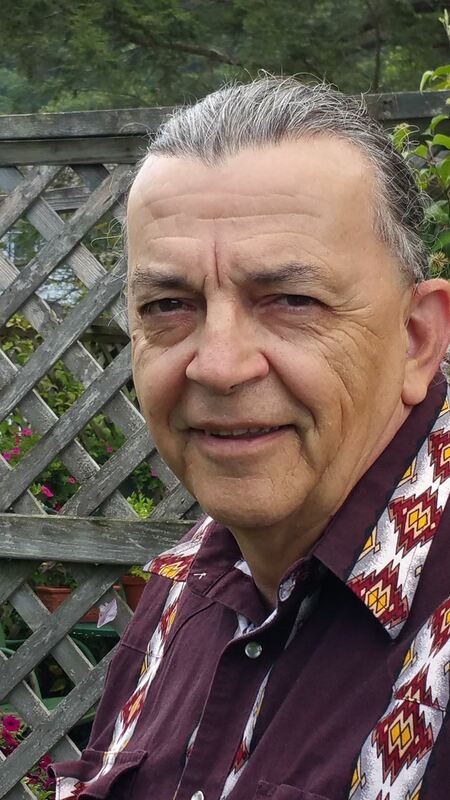 He worked with the, E.E.S.F., N.E.I.I., and students of various colleges and universities to develop the “Rise Up Safe Rider” program, which he considers one of his greatest professional achievements.